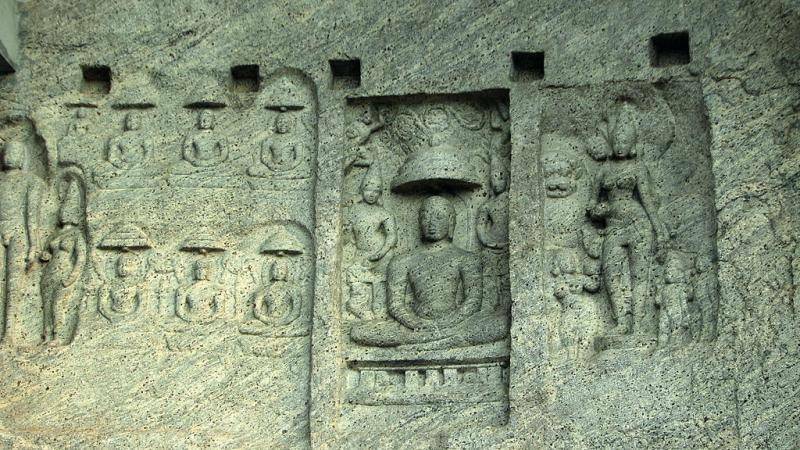 A quaint village near Marthandam, this place houses one of the most exquisite rock cut temples of Jain faith. The cave with its compelling composition of rock cut relics is a standing example of the once flourishing faith of south India dating back to early 9th century. It was later converted into a Devi (Bhagavathi) temple yet still holds key to unlock you into the magical realm of Jain Thirthangaras.